If you’re looking to buy screws, it pays to know what you’re looking for. Most screw suppliers supply a wide range of fasteners to customers. This depends on the intended application and scale of the project. That said, the different types of fasteners available all serve specific purposes. One needs to know the screw types that suits their needs, as well as the best suited screw sizes. Below are a few different types of screws, with a description of each and what each one is best suited to. The design of machine screws allows them to fasten components in a mechanical system. To buy screws for fastening tools, machinery, and others, use machine screws. You can recognise machine screws by their threaded section. Specifically, it maintains a uniform diameter through its length. Which opposes screw suppliers products, such as wood screws, which have tapered threads. Wood screws, as the name implies, are the various types of fasteners used in wood applications. Being very strong, they are well suited to heavy duty applications. Their smooth shank design allows them to screw into wood while pulling the wood against it. Thus creating a secure bond. They come available in various screw sizes as needed. Usually made of steel or brass, they offer moderate protection against corrosion. As well, they need pilot holes drilled before insertion. Self-tappers, are screw types intended to cut threads into untapped pilot holes. Self-tapping screws are useful in applications where tapping holes isn’t possible. For example, in thin material like sheet metal. 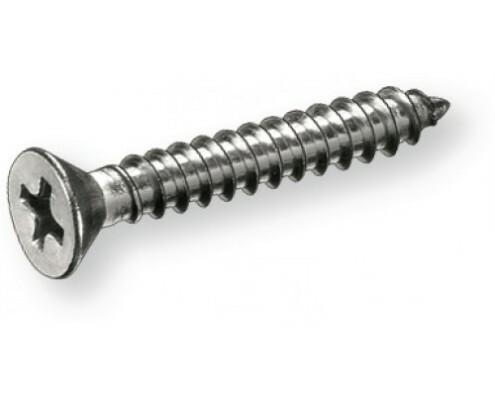 These types of screws are also used when the installation of a rear nut onto a bolt isn’t possible. But, also needed on objects needing disassembly at a later stage. 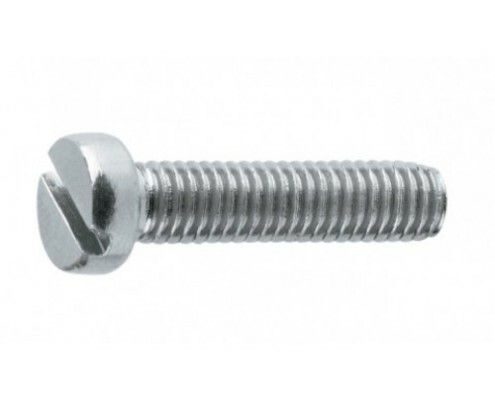 Use these types of screws as heavy-duty fasteners in bonding metal to wood. Coach screws are also used to fasten heavy timber together. Thanks to their tapered thread, they create a strong bond in wood. 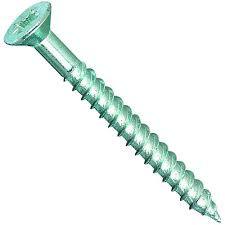 A person would buy screws of this type for the strength they offer in bonding metal to timber and timber to timber. When inserted, the threads dig into the wood and compress the two components together. The head prevents the rest of the screw from slipping all the way through. Skirting Screws are for use in the installation of wall skirting into brickwork. 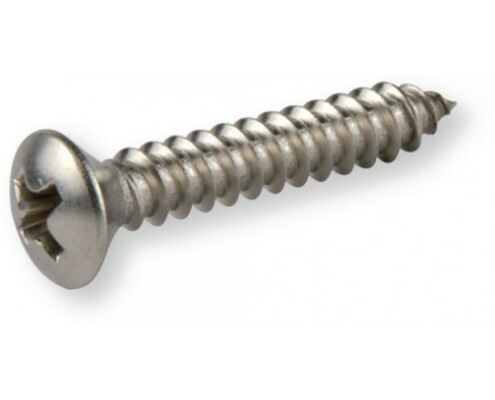 Screw suppliers offer these screws in two primary sizes, 3.9x45mm and 3.9x55mm. There applications are somewhat limited. These types of fasteners aren’t the only ones used with skirting. You can use wood screws if the skirting must be attached to a wooden surface. 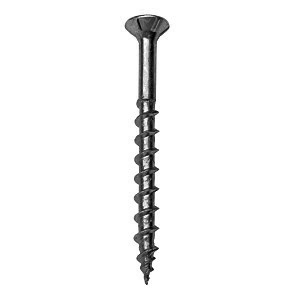 And, masonry screws are well suited to screwing wood into brick or concrete. 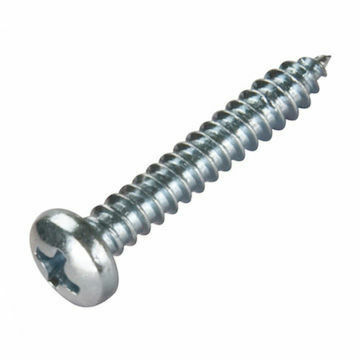 As the name suggests, drywall screws secure drywall to a substrate such as wood or metal studs. Available in various screw sizes, they have sharp points and threads. Which allows them to secure drywall to a surface. 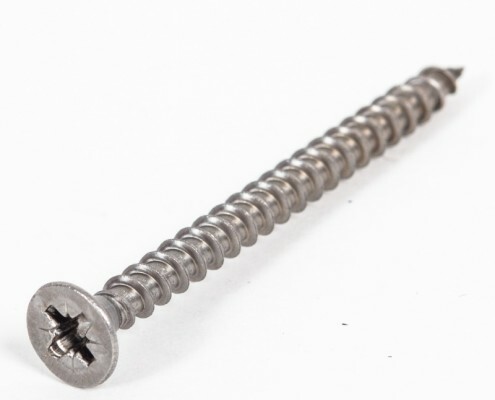 These screw types are best inserted with an electric screwdriver and a drywall bit. The design of the head is such that once inserted, it sets flush or slightly recessed from the surface. You can fill or paint over the holes created. Screw Distributors are professionals in the screw retail industry. 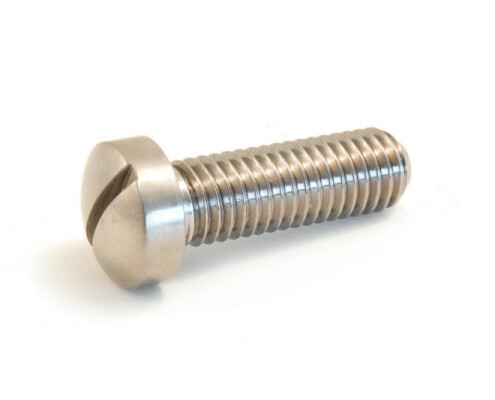 As screw suppliers, we hold extensive experience. Thus, we are able to provide a wide variety of fasteners to our customers as per their needs. Additionally, we dedicate ourselves towards assisting the customer wherever possible. So, contact us for any queries or advice about screws and fasteners.